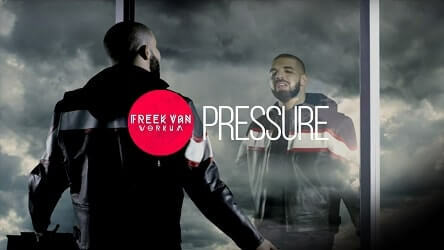 “Pressure” is a dark hip hop rap beat with hard hitting drums and pounding 808s. Artists like Drake of Future would sound great on an instrumentals like this. Any modern artists would really.